Keep warm with this cozy cowl scarf worm by the War Chieftain Dougal MacKenzie from the Starz series Outlander. Stand defiant in the face of cold weather with this scarf that features colors as bold as the man Dougal Mackenzie himself. 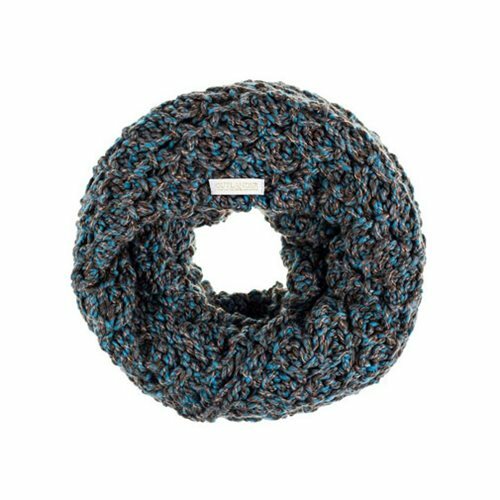 Whether you want to make your outfit pop or round out your wardrobe, this Outlander MacKenzie Knitted Cowl Scarf is bound to stand out. This scarf made by AbbyShot is 100% acrylic and measures 14-inches long x 12-inches wide.